← How to Make a DIY SMS Text Party LED Scroller! 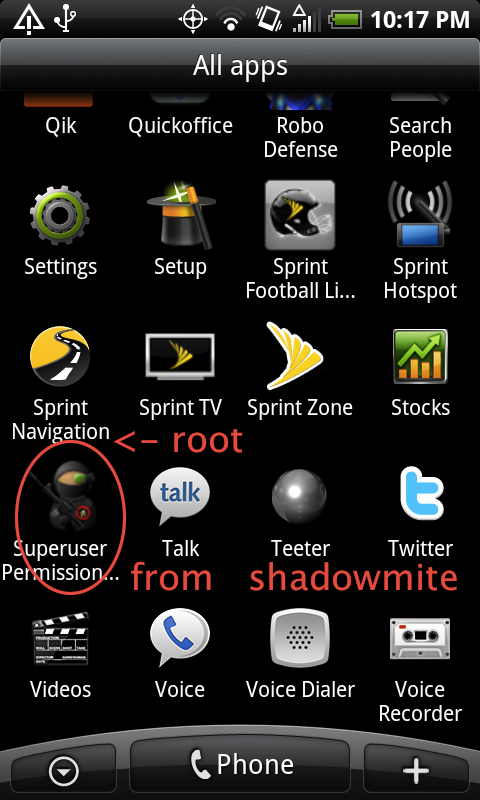 One Response to How to ROOT Galaxy S2! Your video tutorials on how to set up a 4200 Linksys was fantastic! Im 62 years old and know just enough about computors to be dangerous, your tutorial really made it easy for me to set up. Thank you very much, also subscibed to your news letter. Will be checking all your updates and videos! Can you elaborate on how to set up the 4200 linksys to optimize the dual bands (Wirless BNG) & (Wireless N), thanks again! Check out more interesting categories: DIY, Featured, Featured DIYs, Featured Gadgets, Featured Hacks, Gadgets, Galaxy S2, Hack, HOWTO, Projects, Smartphones. 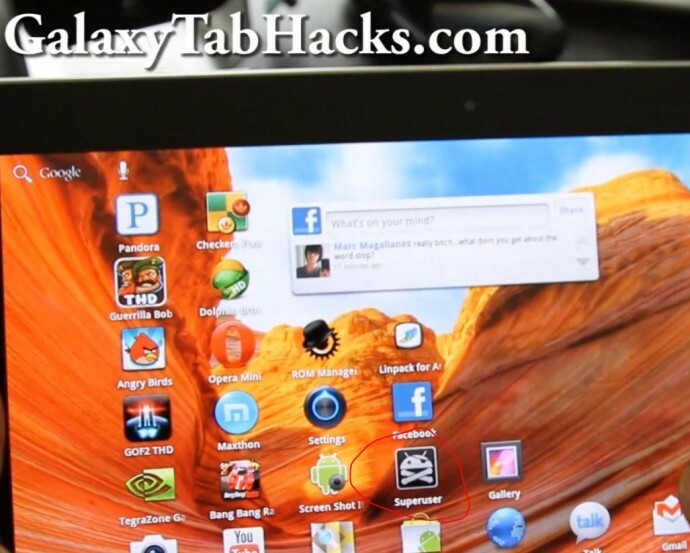 How to Root Galaxy Tab 10.1 Retail! 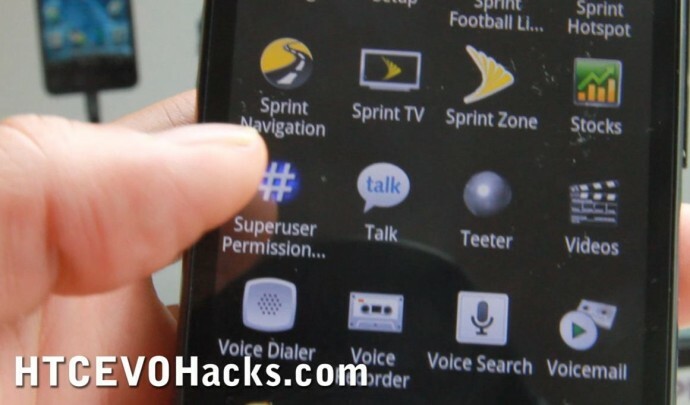 XPERIA X10 Hacks – How to Root Sony Ericsson XPERIA X10! 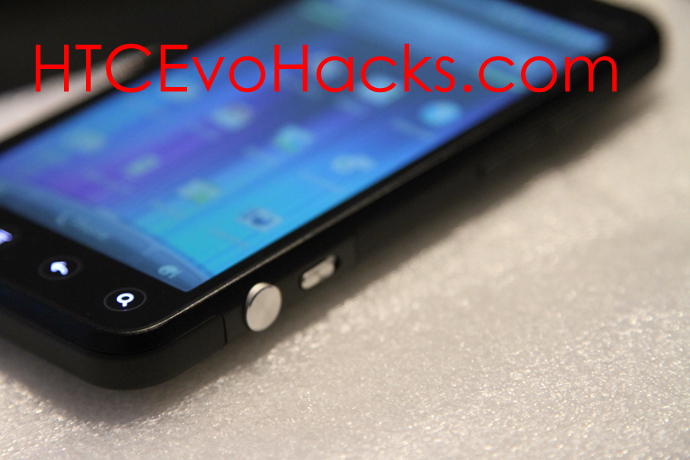 HTC Evo 4G Hacks – How to Root your HTC Evo 4G! HTC Evo 3D Hands-on Review! Samsung Vibrant Hacks – How to “Root” Samsung Vibrant!